If you liked this show, you should follow Carol Tuttle. Have you received an email or a phone call from the school? No parent wants to hear that their child is the problem student. But what if you receive the message that your child is causing problems in class? 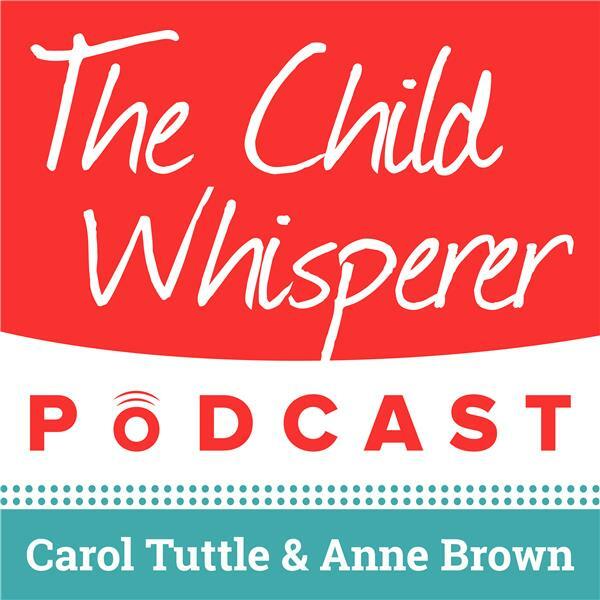 In this episode, Anne shares her personal experience with receiving messages from her Type 3 daughter's teacher. Her story and Carol's insights can help you navigate challenging conversations and easily find resolution for everyone involved. Identify an unfavorable scenario that's causing stress. Put your attention on a more positive outcome that you want to experience. What does it feel like? Really believe that it is available to you. And then, match your language with the outcome you're picturing. Do some of the techniques Anne mentions in this episode to visualize in more detail.